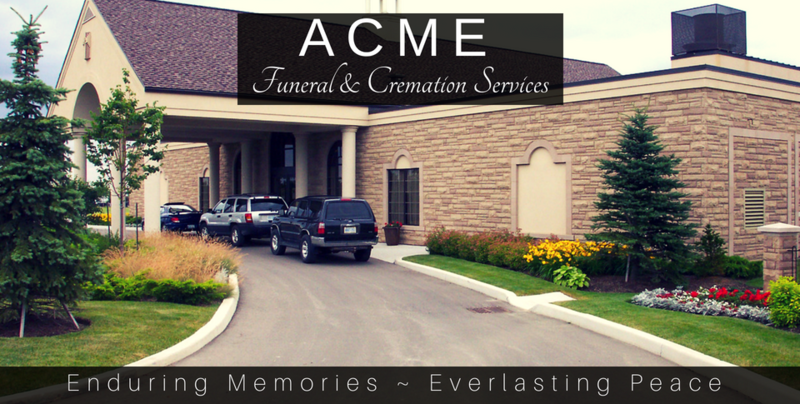 uPhoto it is proud to partner with ACME Funeral Home because we believe in their mission of providing "Enduring Memories and Everlasting Peace". 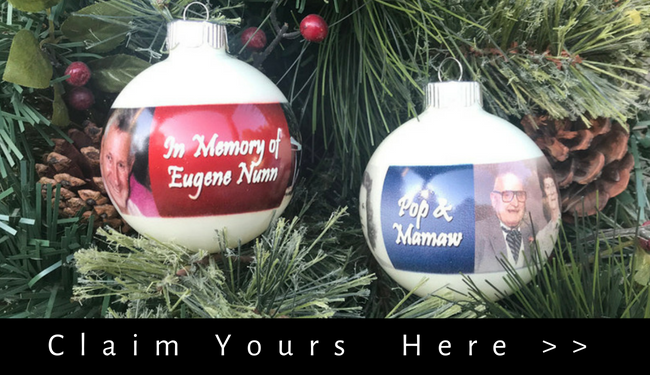 To extend our condolences to you and your family, please enjoy this free "In Memory Of" ornament with a personalized photo. By partnering with ACME Funeral Home, we hope to provide you with a lasting sentimental treasure that will bring you comfort in the days ahead. Remember to use the code that ACME Funeral Home provided during checkout to receive your free gift.